Taking cues from our watch collections, Invicta Eyewear translates those notable qualities into stylish and sophisticated Italian made glasses. Designed and made in Italy with an innovative use of remarkable materials, the many styles of Invicta Eyewear elegantly capture the very essence of Invicta. Transform your vision and frame the day with Invicta Eyewear. 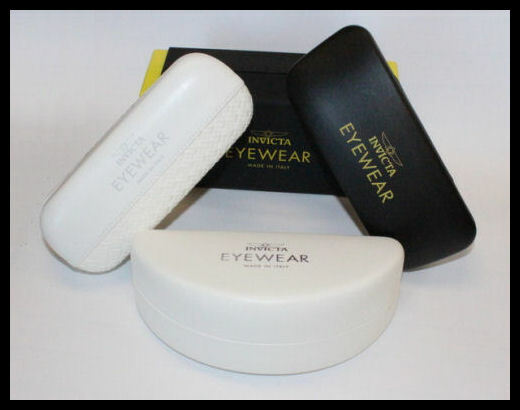 Our Invicta sunglasses are brand new and guaranteed to be 100% authentic! 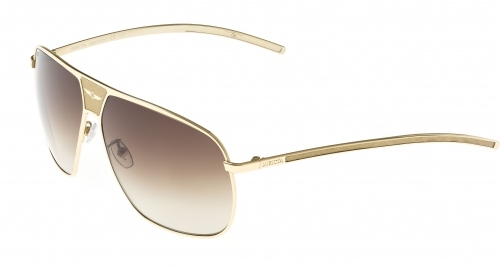 Invicta IEW008-06 Gold / Brown Gradient Aviator Sunglasses (more info) — only 3 left! 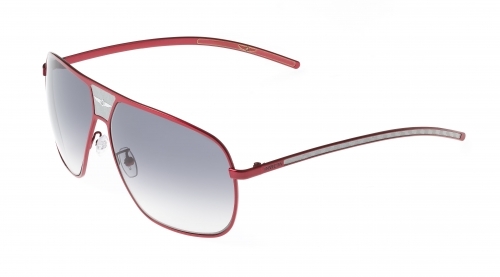 Invicta IEW008-08 Red / Grey Gradient Aviator Sunglasses (more info) — SOLD OUT! 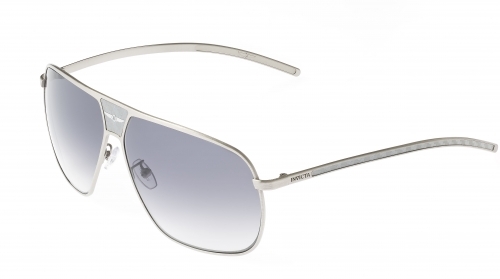 Invicta IEW008-01 Silver / Grey Gradient Aviator Sunglasses (more info) — only 3 left!